Universal Orlando has released details for the 2018 Mardi Gras celebration. The seasonal festivities are included with your theme park admission, Annual Pass, or Seasonal Pass. The event takes place inside Universal Studios Florida. This year the event runs February 3–April 7, 2018 and the nightly Mardi Gras parade will also return. Each Saturday a concert will be held inside the park and the current lineup is posted below. If you’re a Florida Resident you can take advantage of Universal’s Annual Pass offer where you receive 15 months for the price of 12 through April 24, 2018. 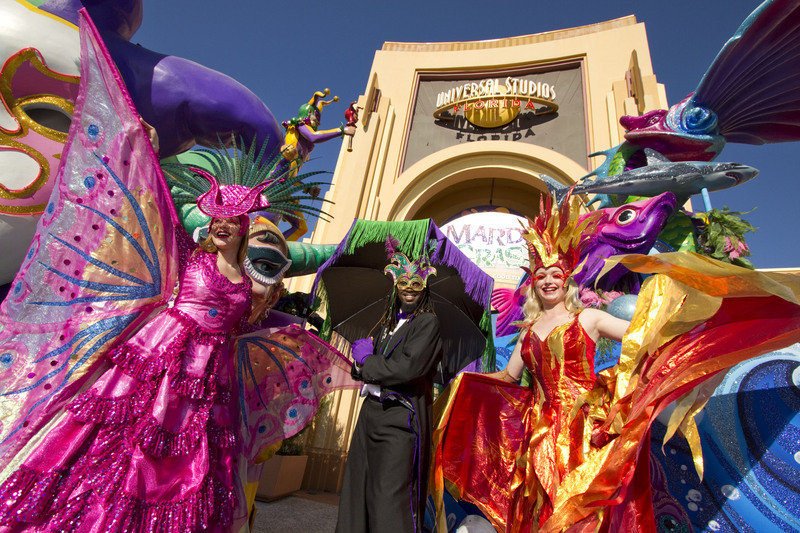 63 Days of Mardi Gras inside Universal Studios Florida. Great food, weekly concerts, and a nightly parade!